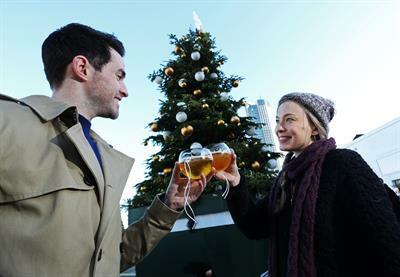 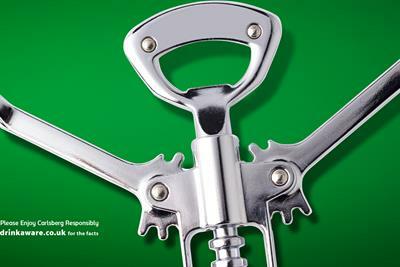 Carlsberg have invited Londoners to pour themselves a beer under a 27ft fir Christmas tree stationed in Southwark. 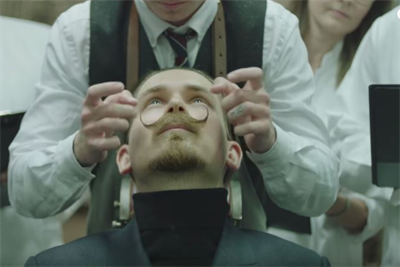 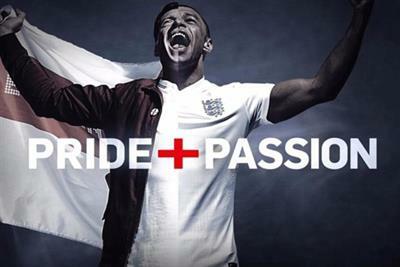 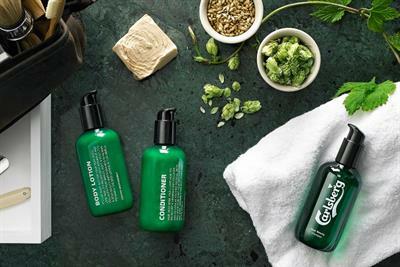 Carlsberg, the Danish brewer, launched an ad celebrating England's Ashes cricket win creating a print ad in under three hours. 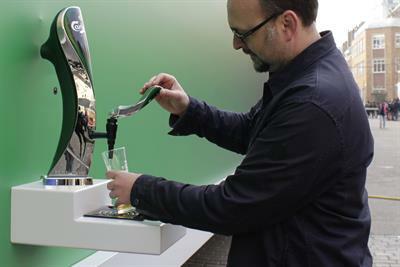 Carlsberg, the Danish brewer, has launched a billboard with a beer font allowing consumers to help themselves to a half-pint.